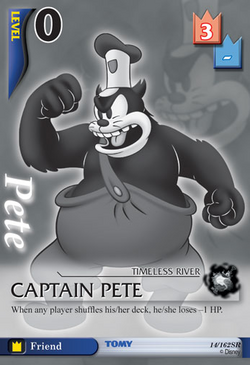 This card is also named "Pete". When any player shuffles his/her deck, he/she loses -1 HP. This page was last edited on 11 March 2012, at 05:09.